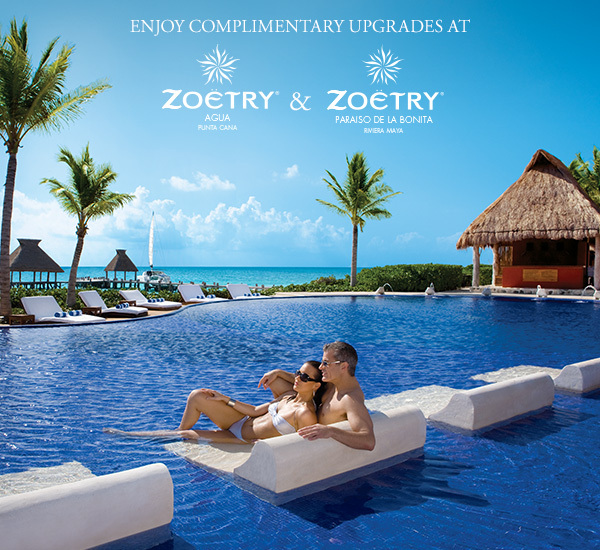 Three Ways to Save at Zoëtry Wellness & Spa Resorts with Triple Play! If you have been bit by the travel bug this #TravelTuesday, we have just the news you’ve been looking for! 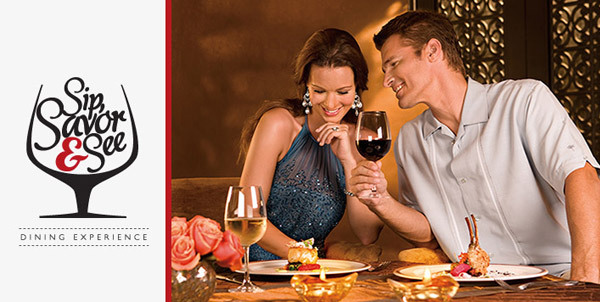 Now through December 10, 2015, guests can enjoy three ways to save at Zoëtry Wellness & Spa Resorts with our incredible Triple Play special offer! 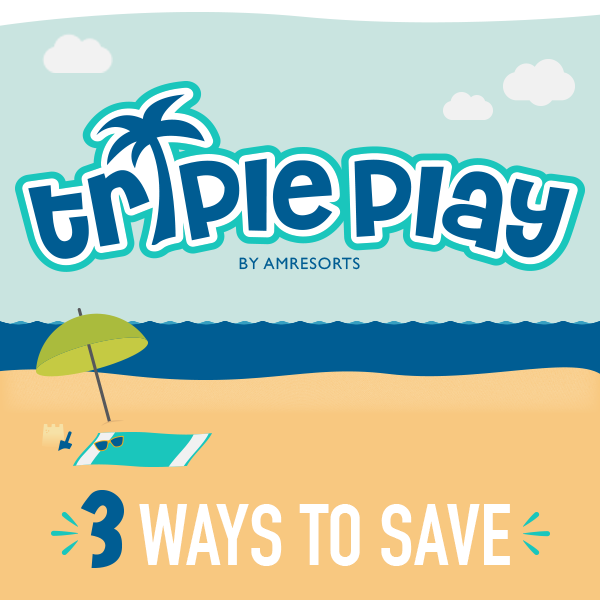 Discover three ways to save at Zoëtry Wellness & Spa Resorts with our Triple Play special offer!